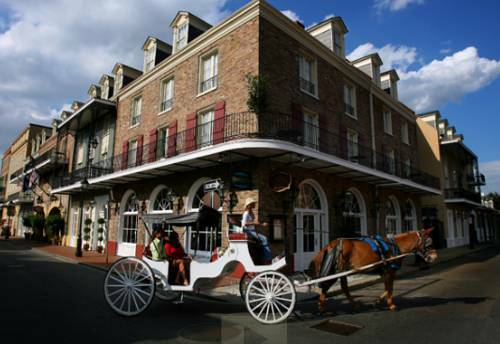 On an excellent day here in New Orleans you could head out and look at all the great activities near Dauphine Orleans Hotel. 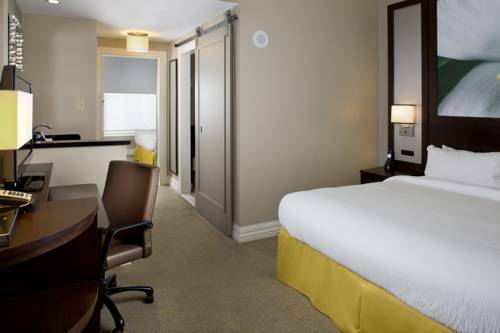 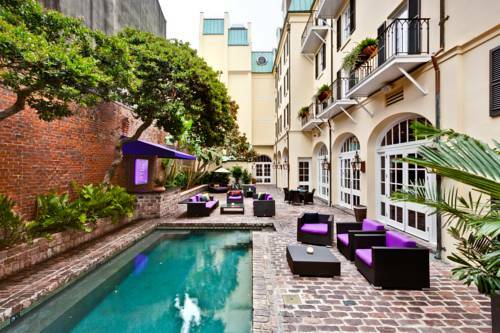 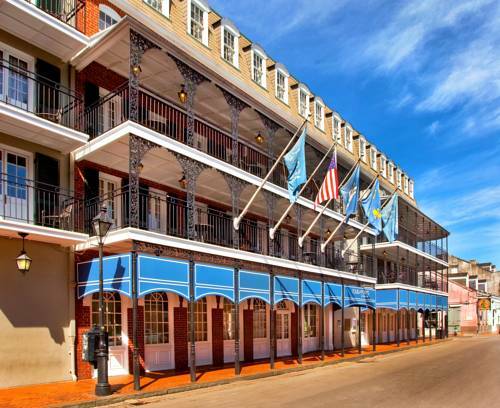 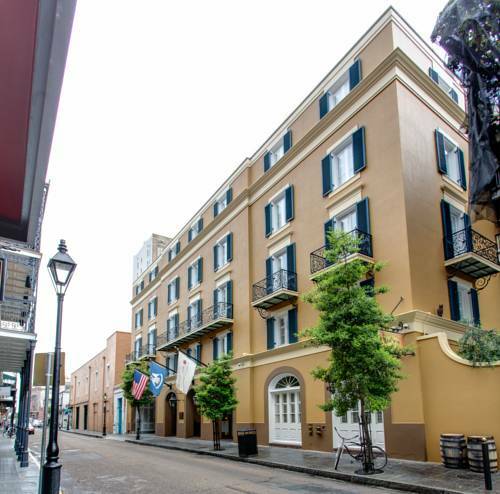 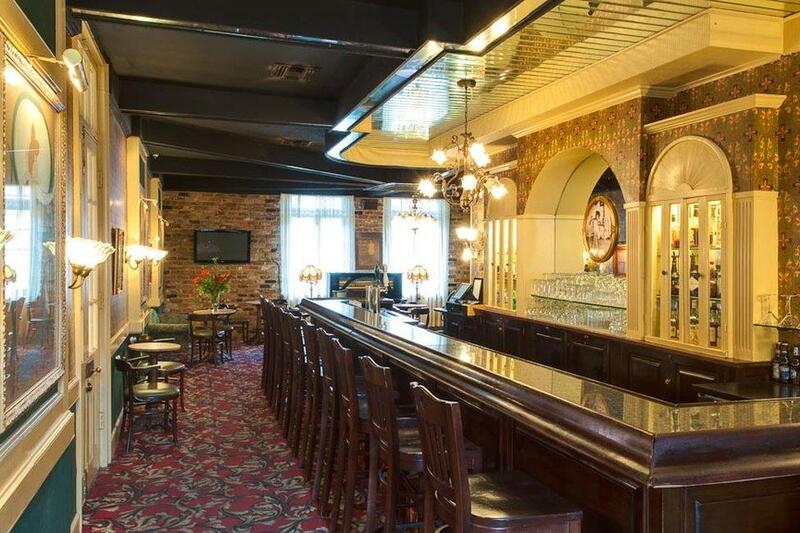 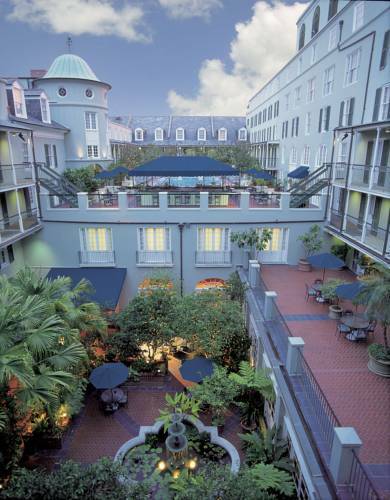 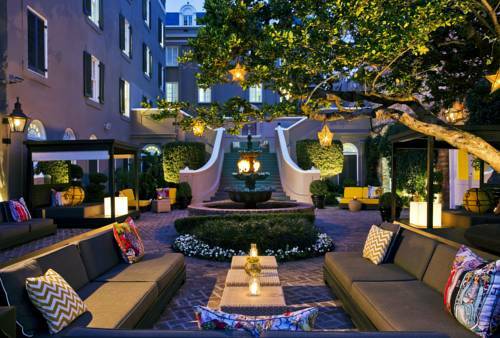 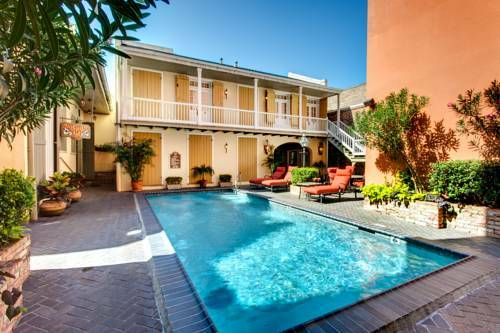 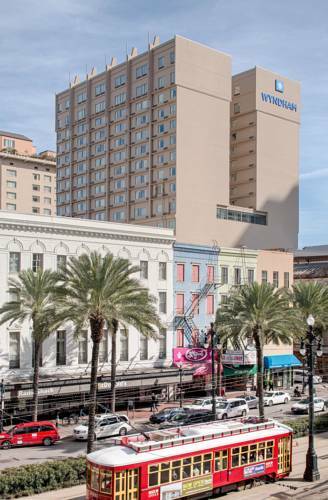 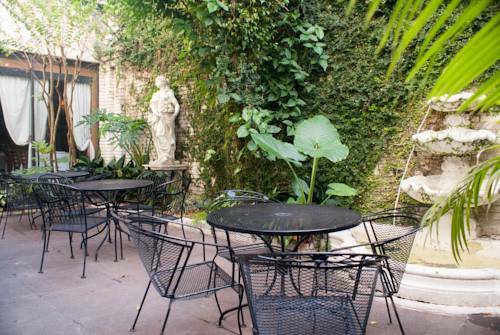 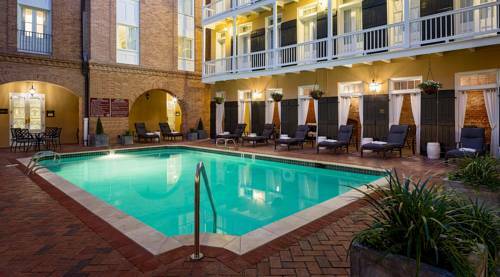 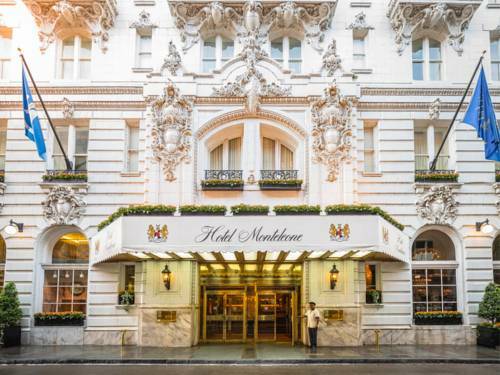 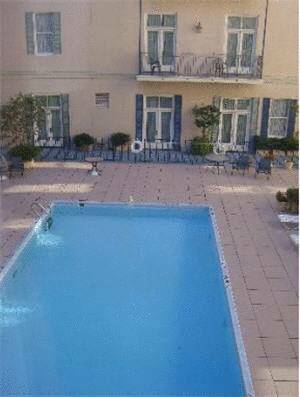 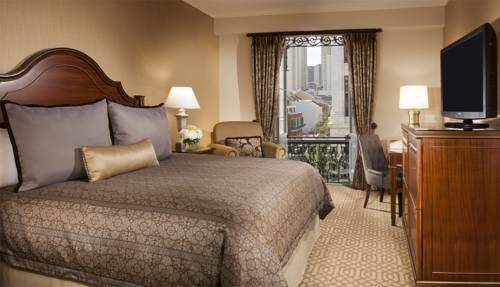 These are some other hotels near Dauphine Orleans Hotel, New Orleans. 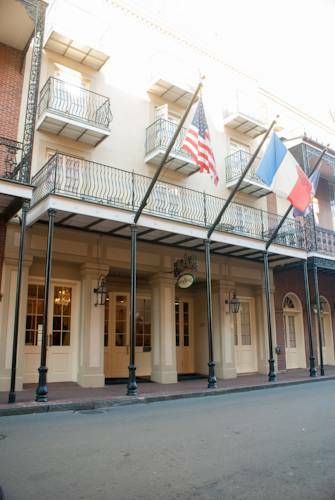 These outdoors activities are available near Dauphine Orleans Hotel.